Most GoPro users are not professional filmmakers, and thus need a mobile workflow that makes content creation and sharing a seamless experience. 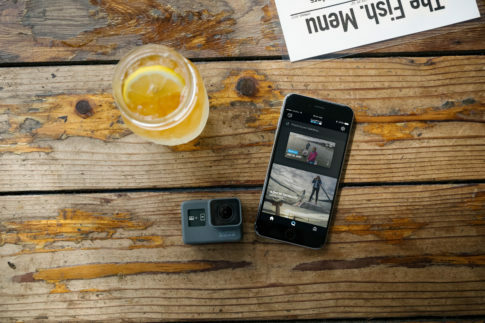 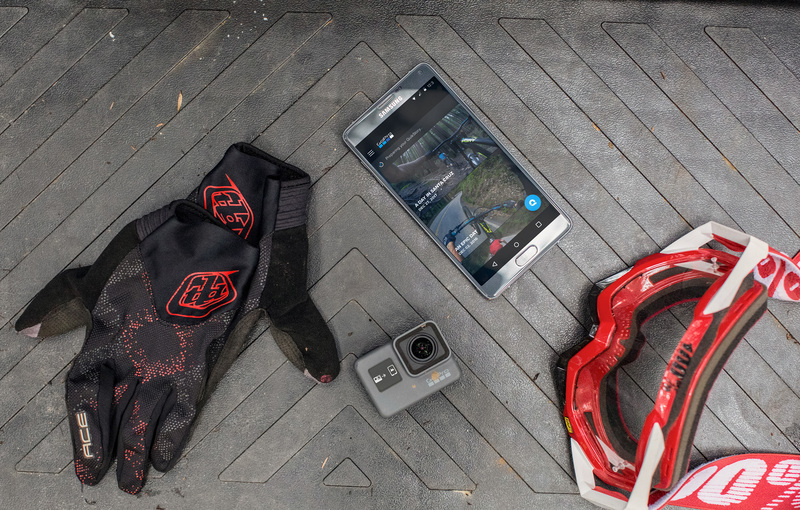 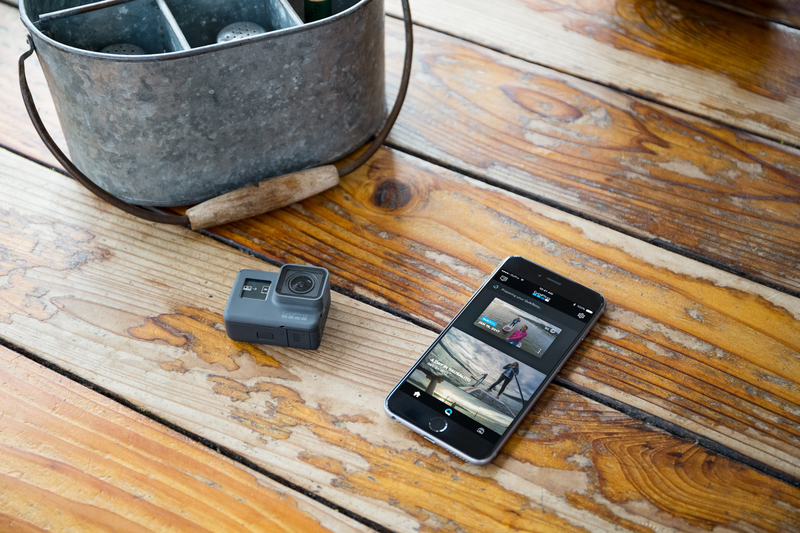 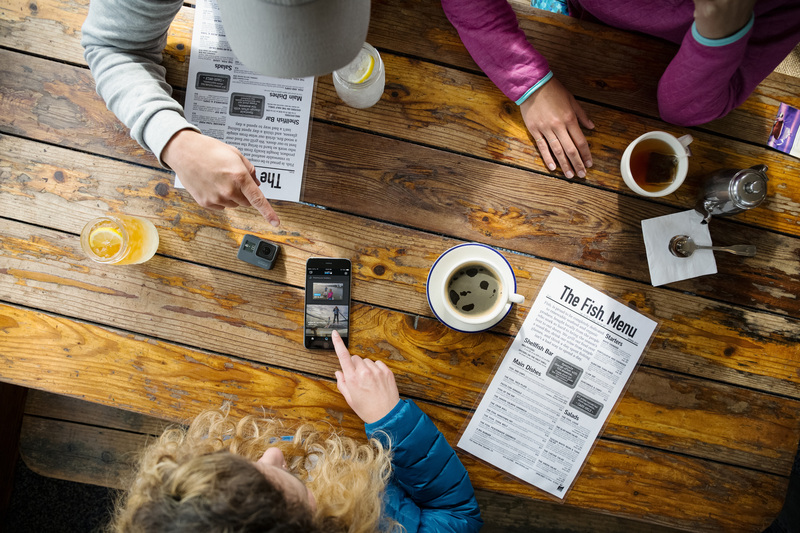 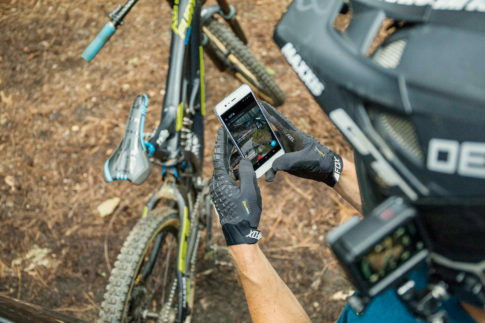 The Quik app delivers on the connectivity and ease-of-use promises of GoPro’s current line of cameras. 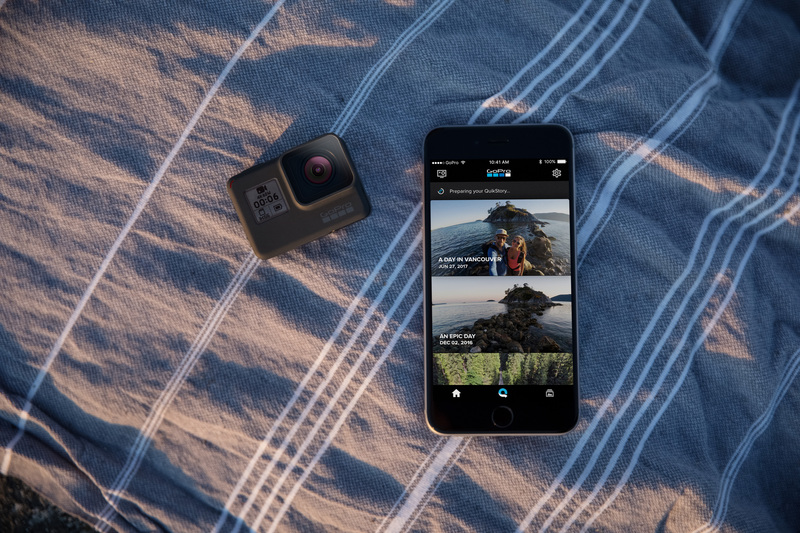 Our goal when telling the app story was to highlight the “edit and share anywhere” approach to working with the GoPro ecosystem.